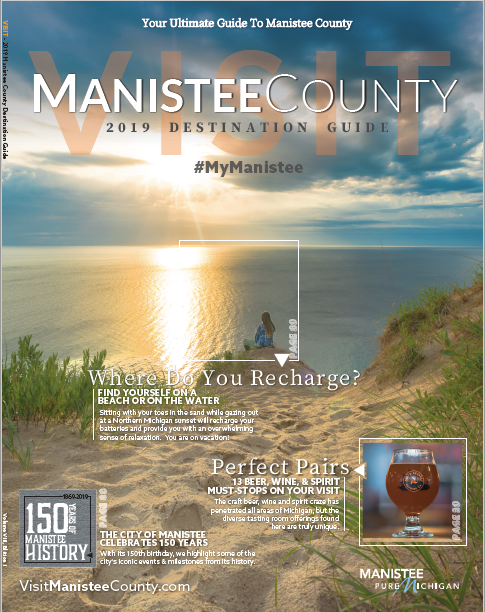 LEAVE THE ROAD… TAKE TO THE TRAILS IN MANISTEE COUNTY! 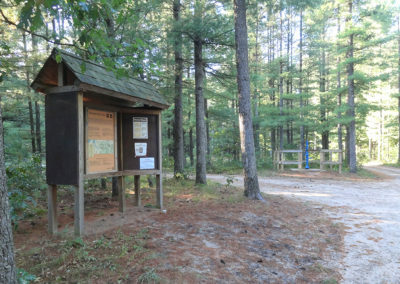 We offer a variety of trails for hiking and biking throughout the county. Whether you’re a new to the trail or an endurance adventure seeker. Plan your next trip with a canoe/kayaking trip in mind. 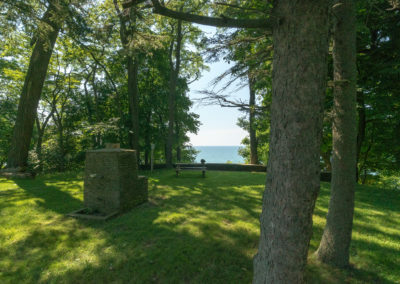 Enjoy time on any of our three rivers or on the Big Lake, we have mapped all of the most popular spots along the way. THE BEST SEASON FOR HIKING IS ALWAYS TODAY! 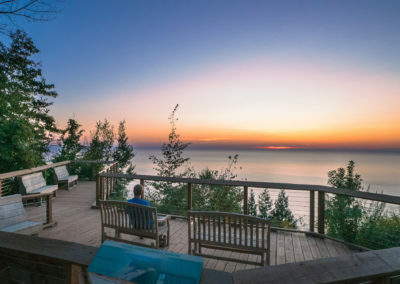 For those looking for a great muti-day hiking segment, we recommend the Manistee River Trail/North Country Trail Loop. 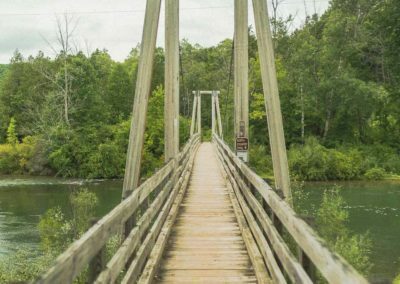 Explore a 3 day – 2 night trip on the Manistee River Trail/North Country Trail loop from local hiking/outdoor enthusiasts! 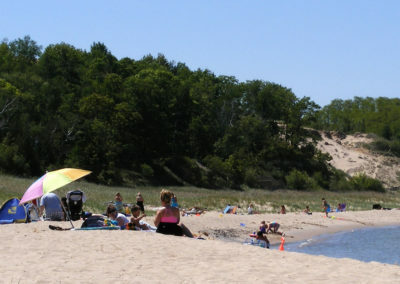 Ready this story and more on our interactive partner site: www.Manistee.com! 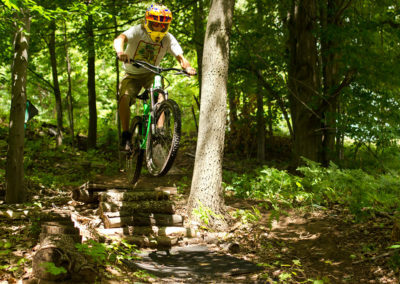 The Big-M Recreation Area is a sought out destination for biking enthusiasts across the country. 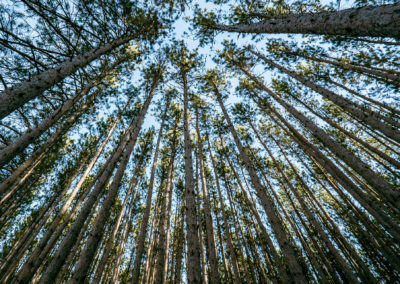 The diverse, well-marked terrain make it an ideal weekend destination. The groomed winter sports trail is also a huge bonus for year round Fat Tire riding. 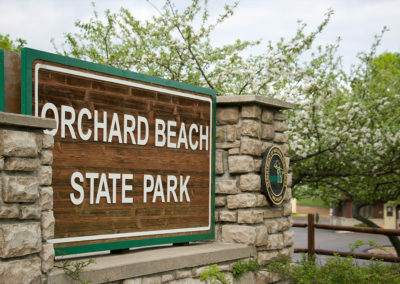 In addition to Big-M, we recommend the St. Pierre Trailhead – part of the Arcadia Dunes. During the spring season, the trilliums are in full bloom and the gentle rolling terrain is inspiring. 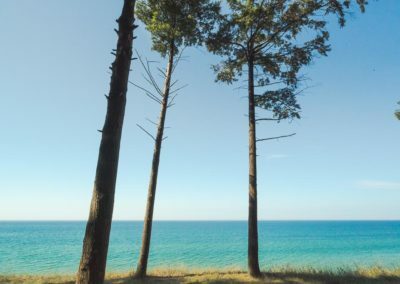 For those who would like a walk along the Lake Michigan shoreline, seek any of these three top trails systems; Magoon Creek and the Arcadia Dunes-Baldy Trailhead (also ADA accessible walkway to Lake Michigan overlook).